No, these are not my recommendations, these are just the terms synonymous with 2015 that we are used to hearing when we mention wanting to lose weight. At some point in our lives our weight will become a focus point. 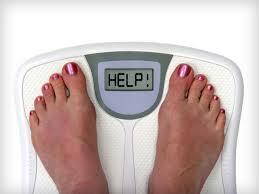 Weight-management can have a deeper effect on our wellbeing then we often like to admit to ourselves. We are already aware of the expectations of the media, society, and even family and friends on how we should look. With the ever-increasing suggestions and images fed to us from us via the Internet and social media (I have yet to take a selfie I’m happy with) some of us are reminded daily of how we don’t quite make the grade. More important than external factors is the pressure we put on ourselves and the idea of our “perfect” selves. This is the pressure that motivates us to change. When it comes to changing our weight, our size and how we carry ourselves will power and diet alone isn’t always enough to get us to our goals. When I was younger I used to believe that if you changed either your diet or exercise, then you could easily manipulate your weight or size. Maybe it did….it doesn’t work like that now. 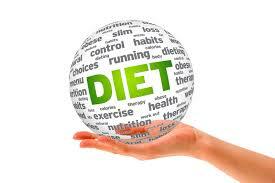 I accept for you to lose weight and maintain a lower weight changes to diet and exercise must be made. But there is so much more to weight- management than diet and exercise. Our feelings, thoughts and behaviours play such an important role in how we manage our weight and in turn how we relate to food and regard ourselves. 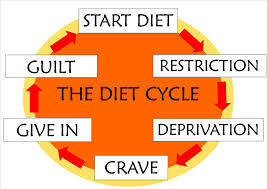 Changes to our fundamental behaviours and beliefs is what it takes to affect lasting change to our size or weight and hypnotherapy has a well established record of positve and long lasting weight management. To find out more about how hypnotherapy can work with you to manage your weight or any of the above issues call us on 07780801532 or email at info@changeinyoutherapies.com.